I hope you have all had good weeks, I can not believe that we are in July already! I am now officially two months into my maternity leave.. where is the time going? 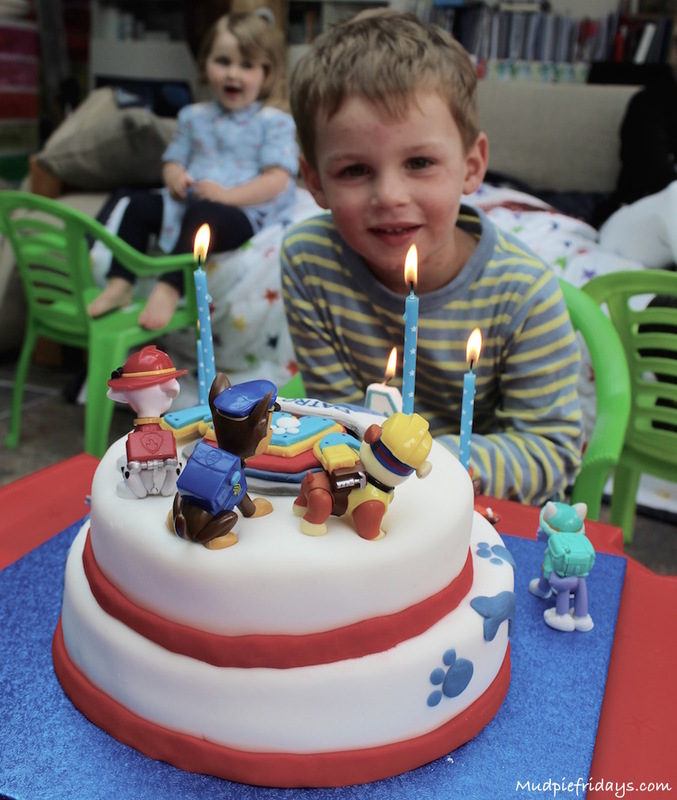 Last week has been a little manic to say the least, it was Monkey’s long awaited Birthday party. I have probably spent the last two weeks getting ready for it, spending very little time on anything else. Making sure the house is clean, we have all the supplies needed and that the entertainment is up to scratch. So when Monkey came down with chicken pox the day before we were both upset that the party may not go ahead. Its been going around his nursery now for several weeks so it was only a matter of time. Thankfully most of the children we had invited had already had it so the party went ahead as planned. Here he is enjoying his Birthday cake. Well done to all our featured bloggers, please help yourself to the featured badge opposite in my tool bar. 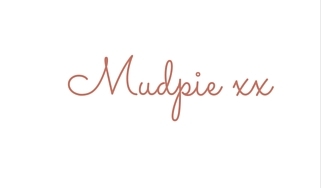 If you haven’t read these posts then I would encourage you to pop over and have a read. Our new weekly feature – We will give a shout out to a blogger who shares the love by sharing posts they enjoy on Twitter. 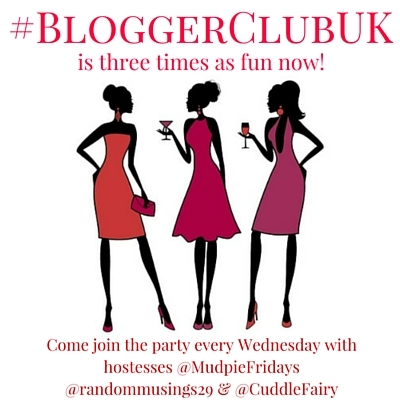 Be sure to tag your tweets with #BloggerClubUK so we can see!! At least one of us will RT you. This week’s love goes out to @ChirpyDebs from Debs Random Writings. 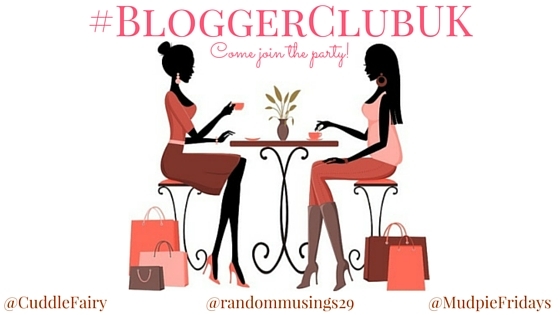 Thank you for rocking the #BloggerClubUK love! Give this rock star a follow! It is very exciting to know that you liked my blog. I am very new to this and a bit nervous about how it will be received.